You can now download, display and consult your very own guide to raising children without gender stereotypes, all in an A3 poster! The 20 tips introduced on the poster are a summary of a much longer article and they will hopefully be useful, practical, informative and probably provocative, for parents and educators alike. The tips are only a beginning, and they are intended to start reflection and discussion: everyone could probably add their own to the list. 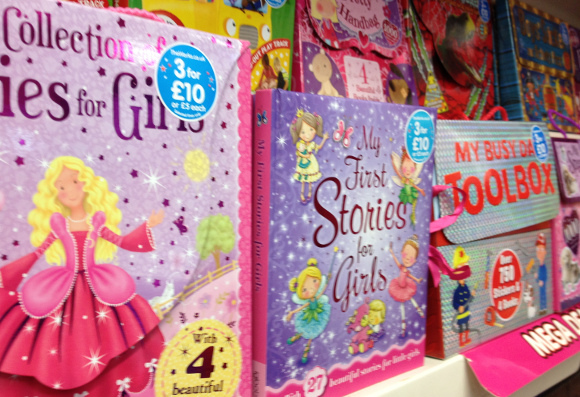 Recent research found just one female ‘baddie’ in the top one hundred best selling picture books. 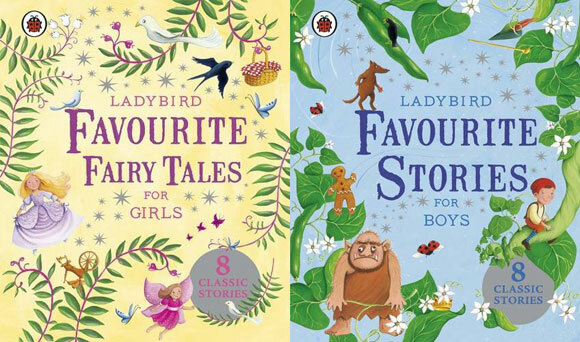 These ready-to-use lesson plans for World Book Day look at gender bias in children’s books as a way of opening discussion on everyday sexism in books and films. 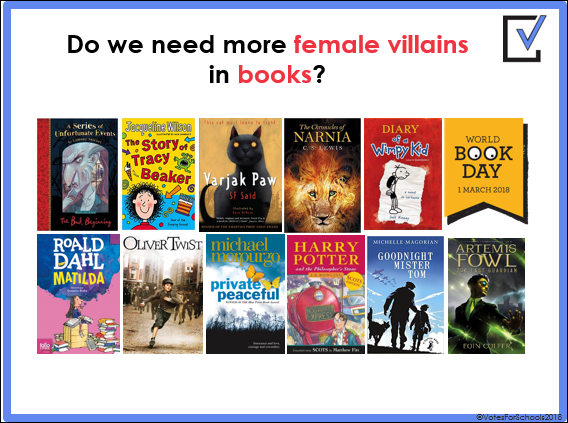 Research by the Observer newspaper shows how picture books present children a worryingly lopsided view of the world: with males outnumbering females 2:1 among significant speaking characters, and male villains in 89% of books with ‘baddies’. Jess Day takes a look at the results. The Observer’s research looked at 2017’s 100 top selling picture books: non-human characters (animals and monsters) were nearly twice as likely to be male, while you were twenty times more likely to come across an all-male book, than an all-female book. 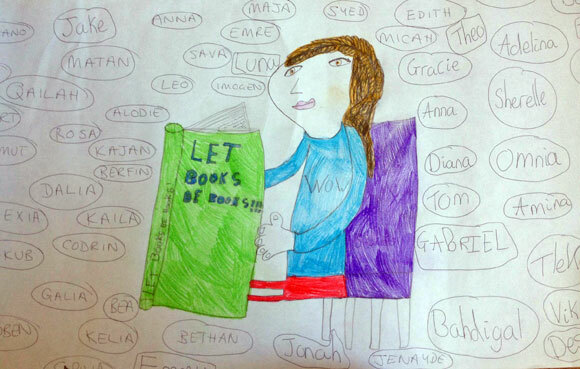 This World Book Day, alongside the Society of Authors we’re asking authors, illustrators and readers to share examples of books they’ve loved and enjoyed that maybe didn’t fit other people’s (or their own!) expectations of what boys and girls, men and women, are ‘supposed’ to like. 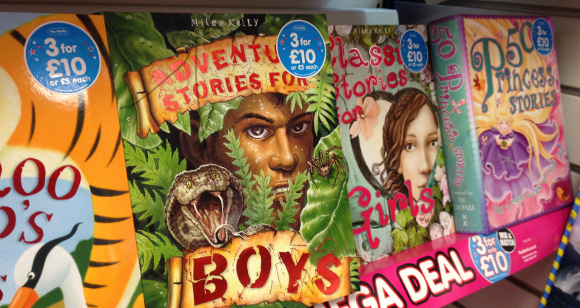 We’re really pleased that Dorling Kindersley, Miles Kelly Books and Chad Valley have all told us that they will not be publishing new titles labelled ‘boys’ or ‘girls’. 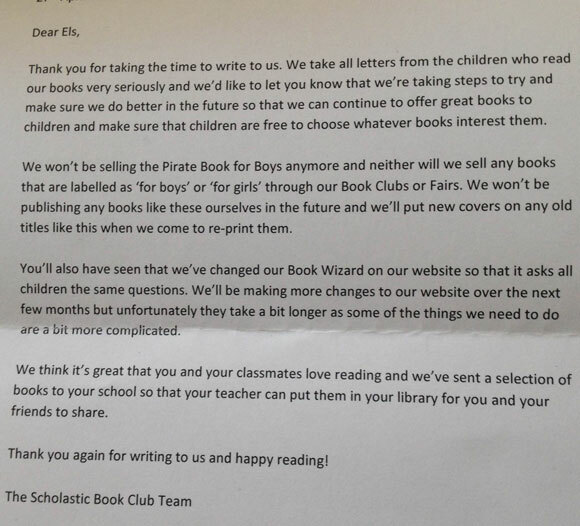 The Let Books Be Books campaign has attracted much media coverage and high profile support, but labelling books ‘for boys’ is sometimes defended as a useful tool for getting boys to read. Tricia Lowther argues that gendering reading doesn’t help literacy, and may even be harming boys’ chances.